Hello again and welcome to another Tuesday Open Forum. I’m your host, Tim. 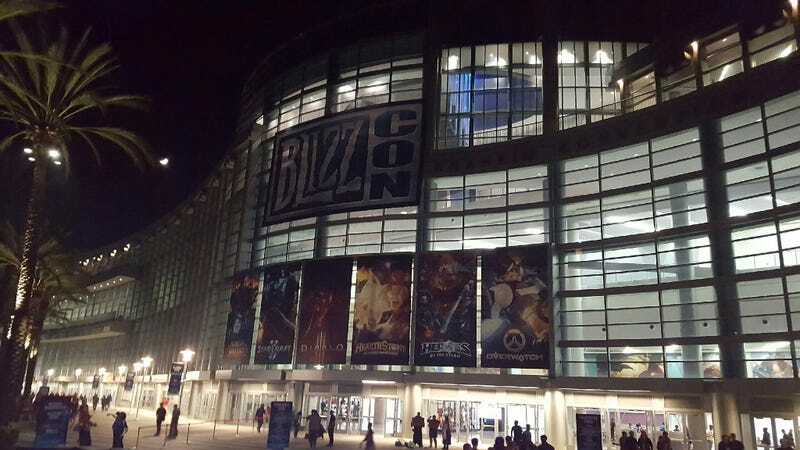 Just got back from Blizzcon this past weekend and boy oh boy was it fun! Now I am at work and sad. Also there’s that whole election thing going on. Depressing. Today’s topic: What’s your favorite Blizzard game if you’ve played any? If not, are there any you are interested in? Of course, feel free to totally ignore the topic and chat about whatever you’d like— it’s an Open Forum!